Are you interested how much did you earn on Steemit platform? 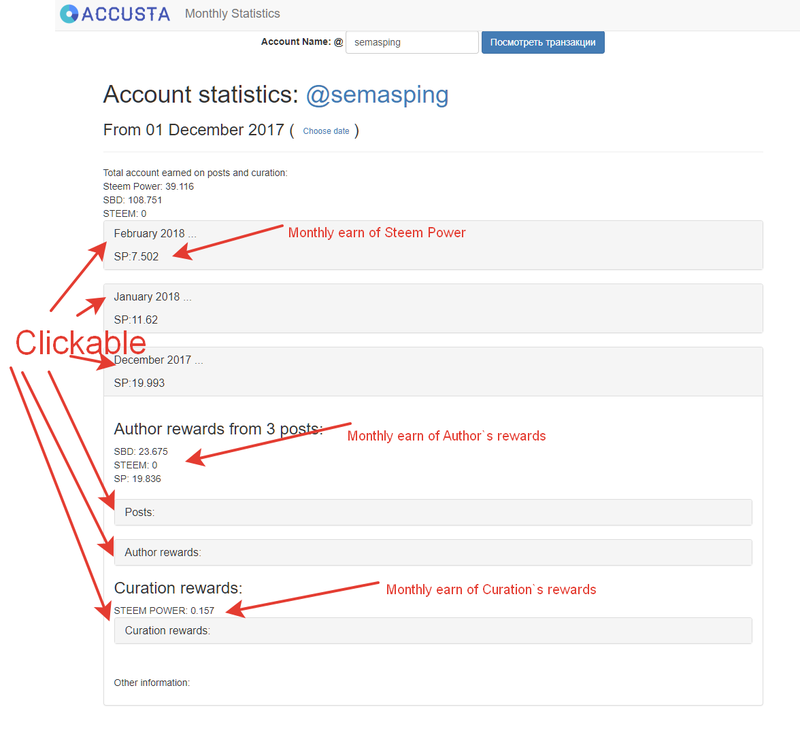 Are you interested how much author`s and curator’s reward did you get? Do you need statistics for a week or month period? I would like to introduce you with a new service ACCUSTA. This service will help you to achieve clear level of understanding your data and definitely it will help to make decisions and plans. It took a while to load my account, maybe because it has generated a lot of blocks. Overall it looks like a good start to a token/earning focused service, which is a good focus to have for some. 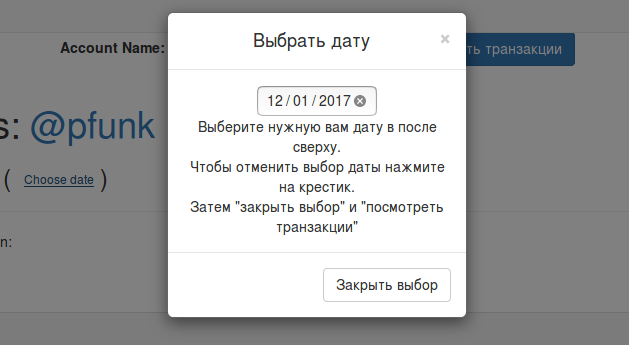 There are some translation omissions: The date box and the blue button visible in the background. Are you making the source code available? After you're done developing everything else, and you need a new idea for it ( :P ) adding witness SP rewards would be a good final step to cover all income from the network. Some translation omossion are already corrected. Thank you for your opinion, feedback and support. Update with new functionals will appear today. This will be really useful to all. Thanks for this initiative. Upvoted and resteem for more visualization. Well done. This post has received a 0.09 % upvote from @drotto thanks to: @banjo. Полезная штука. Сохранила в закладки.